Improve your concentration skills with this action game! This game takes place after a catastrophe in a scientific research lab. 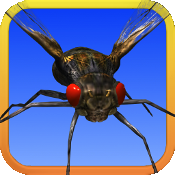 The sky is full of giant flies. In order to save the day, you have to take out all the flies with your laser gun! ☆ Play one of the four super-hero characters. ★ Fly over the city collecting gold coins to unlock upgrades. ★ Fight the evil creatures with your laser gun. 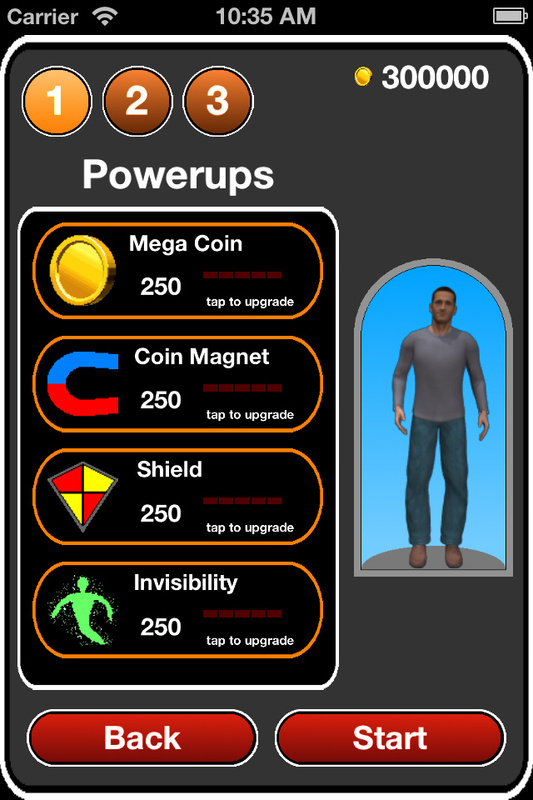 ★ The game contins multiple upgrades including Coin Magnet, Shield, Mega Coin and Nuke.